Our website (trackingshipment.net) is not affiliated with Post Danmark. 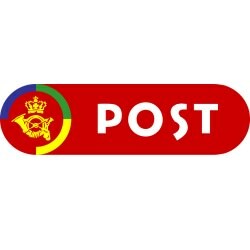 Please be advised that Post Danmark - tracking service has just been added to our service, and we haven't enough time to collect a lot of information about popular questions. At the moment all results are being represented without our correction. You can ask any question about it; we will find an answer to it. We will make an FAQ in the short time. This service is as good as tracking USPS webpage.